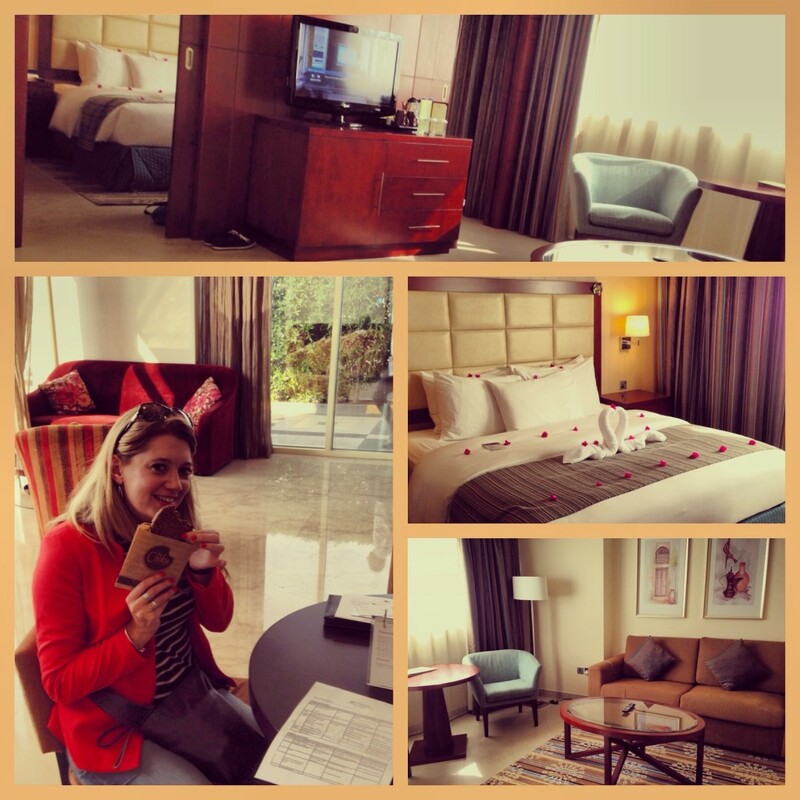 I spent 5 nights in Ras Al-Khaimah, WHERE? I hear you cry? Ras Al-Khaimah (RAK) is a different one of the seven emirates in the United Arab Emirates. It isn’t merely a suburb of Dubai as I had assumed but a new city and holiday destination. I hadn’t actually realised I was staying outside of Dubai until I reached the airport and was picked up for an hour long journey away from the city. Watching the tall skyscrapers disappear into the distance as we drove through desert along the coast. Before long the buildings were starting to grow again and I was dropped off at the Double Tree by Hilton Ras Al-Khaimah. Tired but ready for the week ahead. A city still growing but full of life and loads of activities to keep you entertained for a week or more. Here are a few reasons why I LOVED staying in RAK and why you should consider it for your next holiday destination. Not being the No 1 tourist destination in the UAE means it is a cheaper place to holiday, but you still get all the benefits of the UAE, desert, beaches, hot weather, city life. 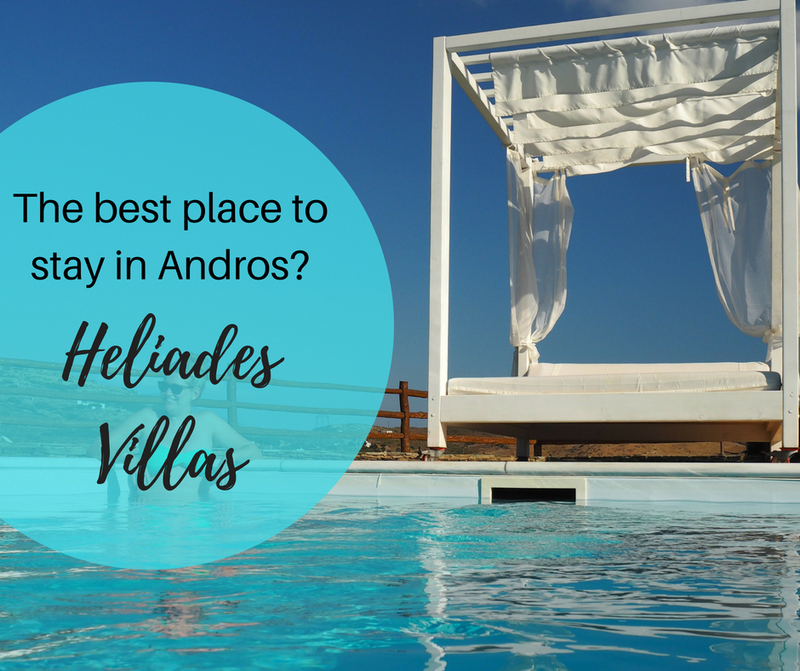 A lot of the hotels are all inclusive so you can pay one fee and not have to worry about spending loads on extras. I am sure there is lots more to Dubai than shopping malls and huge buildings but primarily people go to Dubai for the shopping and the food, the restaurant choices are epic and they have shops from all over the world. RAK still has shopping and still has some delicious restaurants, including a Brazilian all you can eat meat feast and a sushi restaurant to rival Japan. What makes this place stand out though is everything else it has, I didn’t even come close to doing all the activities you can get involved in, but certainly had a go, my days filled with water sports, falconry shows, cruises, seaplane rides and one thing I didn’t get chance to fit in but I am told is amazing… the camel races! A true tradition of the country and it sounds so much fun! Dubai is still one of those cities you want to tick off your list and you can while still staying in the calmer Ras Al-Khaimah. I had a day trip to Dubai ticking off the Burj Khalifa, the Burj Al Arab, the shopping mall of dreams and the water fountain shows to rival Las Vegas. I’m not a mega city girl so for me it was perfect to whizz round the top spots and still be back at my RAK hotel for a cocktail on the roof bar before bed. If you fancy another day trip then Oman is only twenty minutes down the road. A new stamp a new adventure. 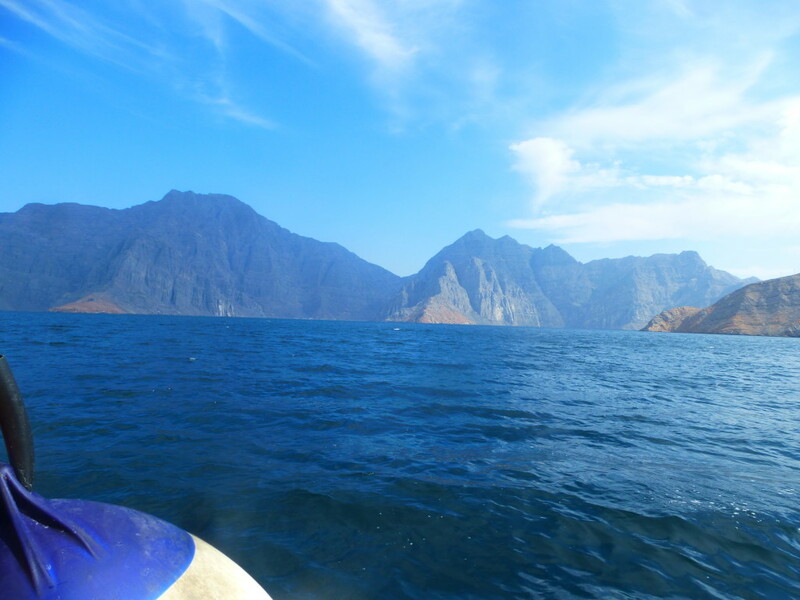 I headed to Oman for the day on the Musandam cruise, a beautiful day spent bobbing along the flords, surrounding by incredible mountains. Dolphins swam along beside the boat and tropical fish came up close and personal when snorkelling. It was a really fun and relaxin day out and being in Ras Al Khaimah it takes almost three hours off the journey time to get to the flords and back. I really was blown away by everything there was to do in RAK and definitely want to return and take part in the activities I didn’t have time to do, including a party cruise and the camel race. 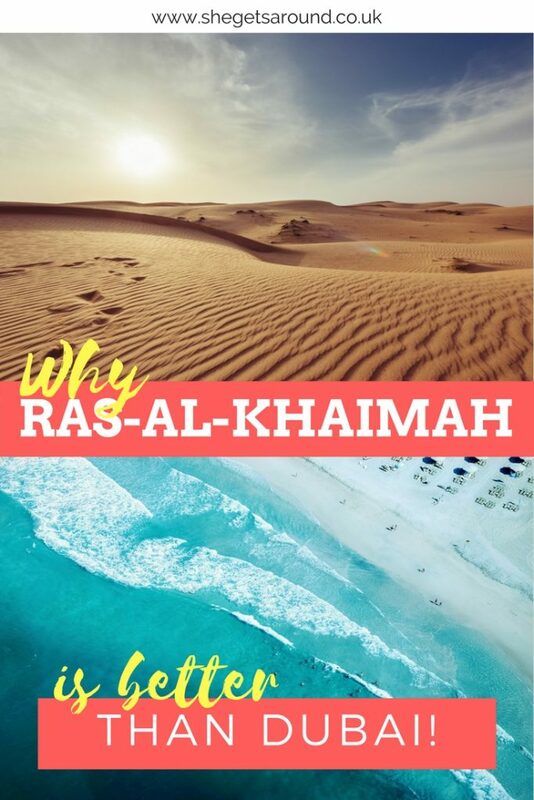 Ras Al-Khaimah is the only emirate that has desert, sea and mountains and so desert safaris, mountain walks and beach relaxing are all easily found. 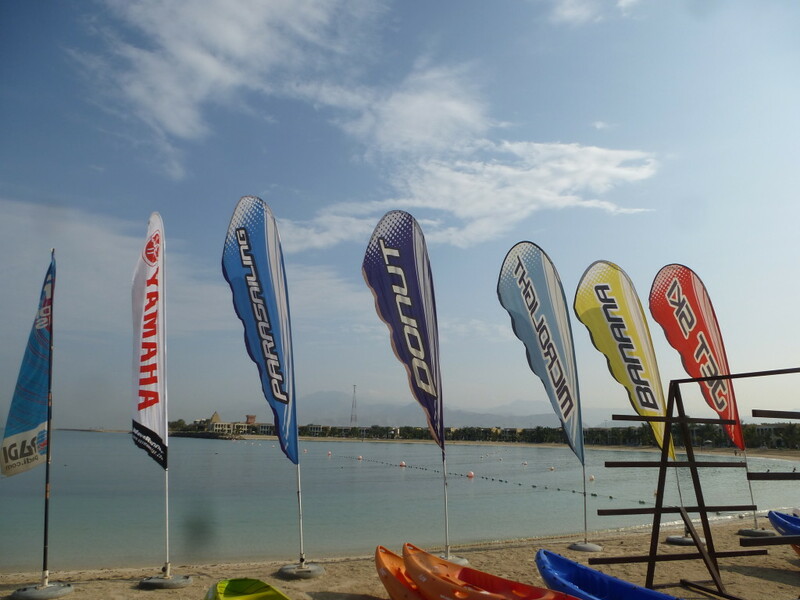 Next time I return to the UAE I will definitely stay in Ras Al-Khaimah over Dubai! My #DTour is sponsored by Double Tree by Hilton. 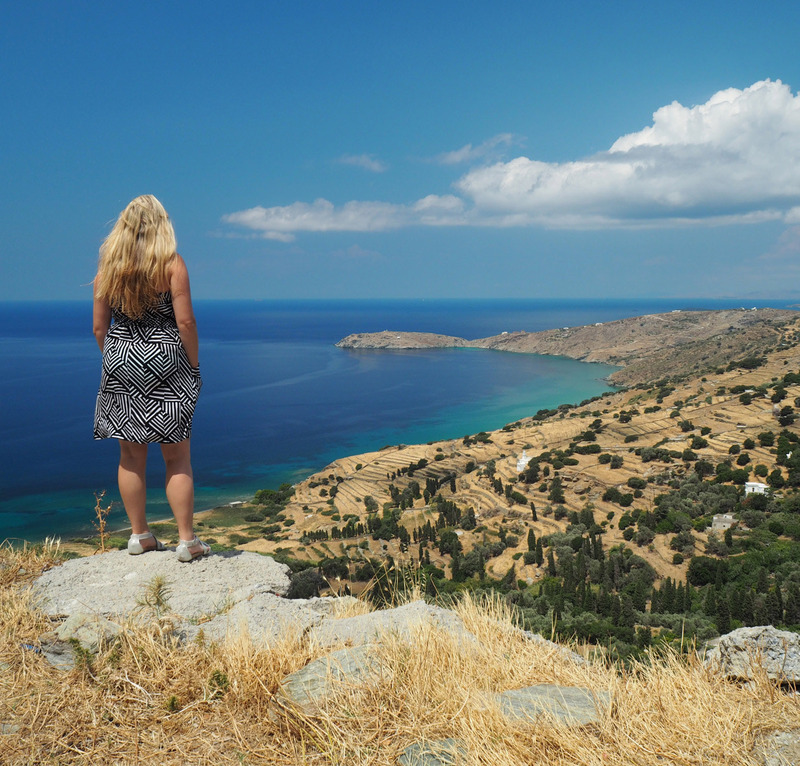 Though I have been asked to write blogs about my trip it is 100% my decision what I write about and I will be writing my personal opinions on the hotels, excursions and restaurants. Promise! I’ve never heard of it, despite having been to Dubai. I did take a day trip to Oman though. I love the UAE. Can’t wait to hear what else you get up to on the D Tour! Definitely on my list of places to visit!!! 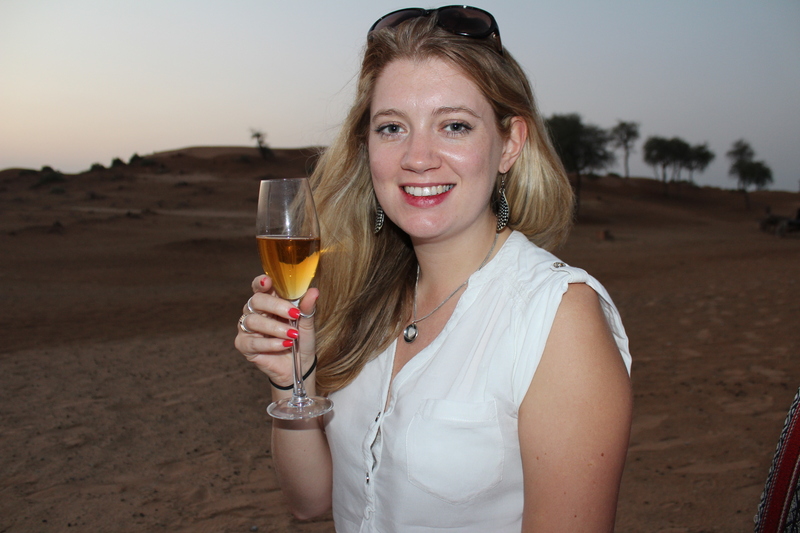 Having read your blog last year when I first looked into visiting Dubai, I decided to take your advice and stay in Ras Al Khaimah. Looking forward to our stay there next week! That’s great news! How did you find it? I was in Dubai the same week as you I think but definitely prefer Ras Al Khaimah. 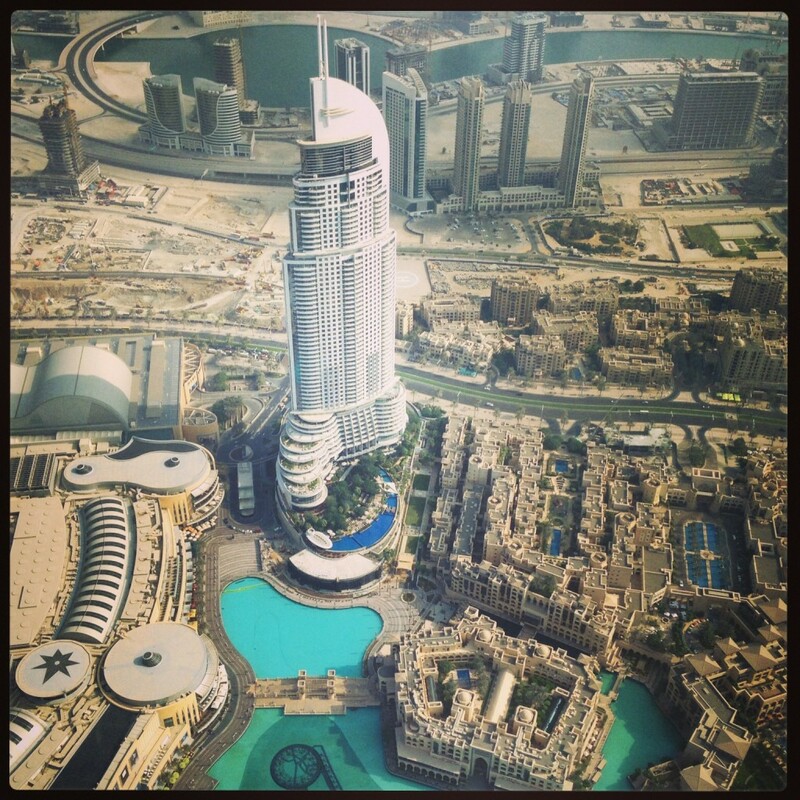 Seems a bit more real… Dubai is too fake! Hey You’ve really made me think about staying in RAK instead of Dubai now that i know you can do a day trip to Dubai. I hope you don’t mind me asking but how much was the taxi to Dubai? That’s great news. The Hilton hotels put on a free shuttle from the hotels to Dubai and back each day, I think you needed to book in advance as they filled up. I am not sure what the price was for a taxi. I would imagine most hotels would do either free or discounted shuttles. 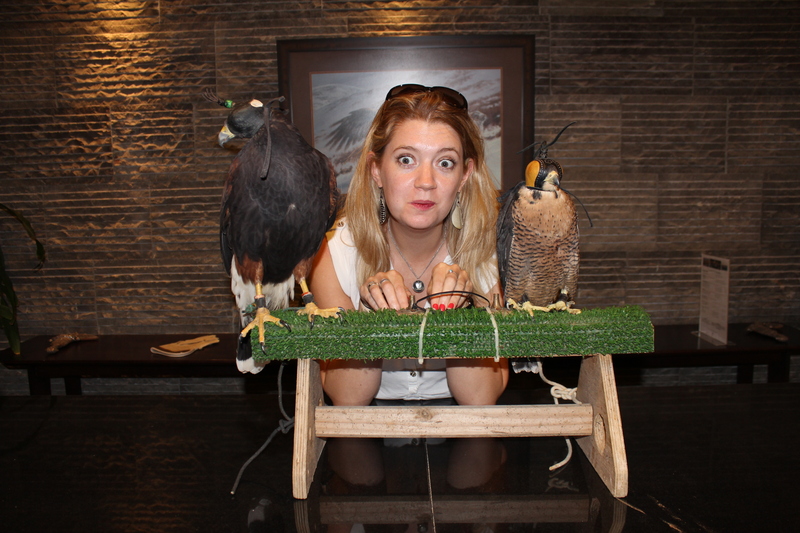 I have just returned from my 2nd visit to RAK and loved it just as much as the 1st time. So much to do and see, fabulous weather with beautiful scenery, already planning my 3rd trip to the Hilton Resort and Spa, could never tire of this place. ? I am going in a few weeks and definitely want to do a day trip to Dubai, can anyone recommend a guide or company that they used.